Back in the mid-90's, I played a computer game called "The Horde" a lot. In it you were meant to defend a town from an attacking group of red goblin-like creatures. I remember it being quite frustrating, as many games back then were, but I don't remember too many details about it. There is one thing that will stick in my mind forever though: just when you thought you had scrambled around and killed enough goblins to end the level, this hunting horn/goblin cry would sound and another, bigger wave of goblins would come running out of the countryside toward your village. In other words, it was futile. You'd never be able to handle the horde, and the game ended up being more frustrating than enjoyable. That's how gardening sometimes feels to me. 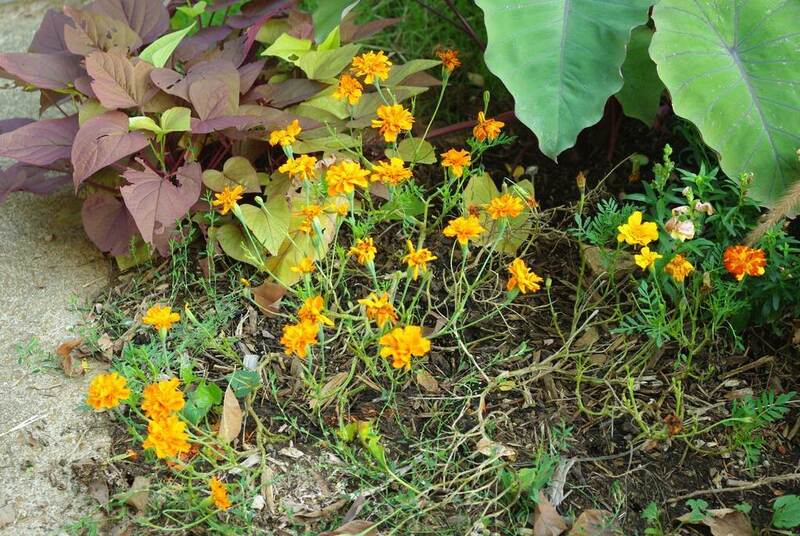 Do you see this green and bushy marigold? It was struggling earlier in the summer, but I didn't give up on it and it rewarded me with vigorous growth and so many blooms! There's definitely something wrong with this plant, but I just can't seem to place what it is exactly... oh yeah, IT HAS NO LEAVES!! It doesn't look like slug damage, and it's certainly not from rabbits or other larger animals. Pillbugs! 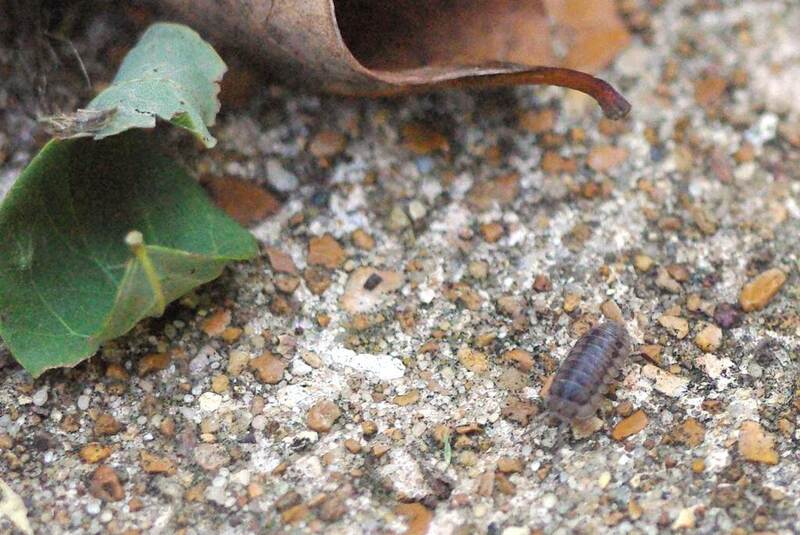 (Also known as "sowbugs" or "roly poly" depending on where you live.) This is crazy! 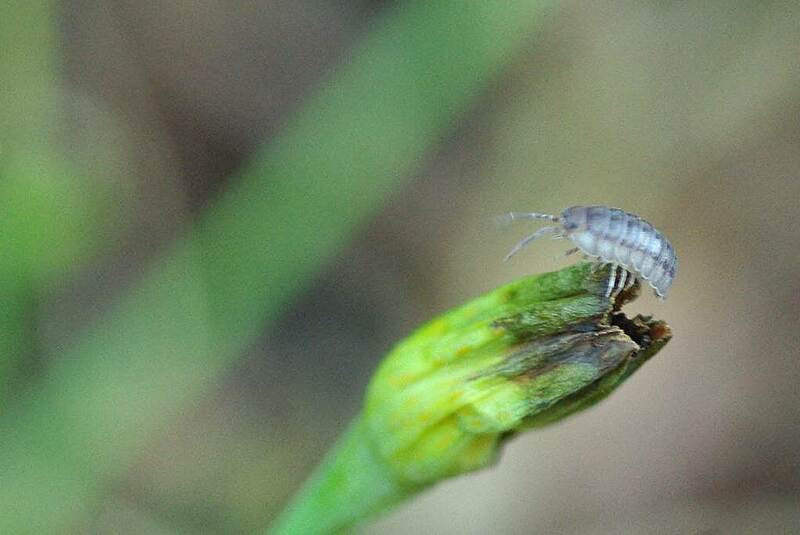 Sowbugs and pillbugs are scavengers and feed mainly on decaying organic matter. 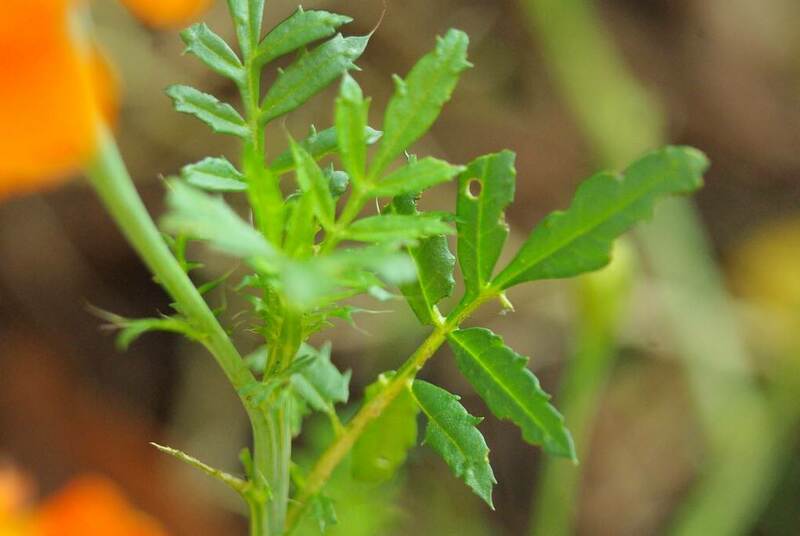 They occasionally feed on young plants but the damage inflicted is seldom significant. Well I guess I won the roly poly lottery then, didn't I? I'm glad this was just a marigold, and not something more unique or beloved. Looks like I need to find a replacement plant for this spot... I've been meaning to take a trip to the local nurseries, as it's been months and months since I've been there. I learned something about pillbugs today: they can come out of nowhere and destroy your village -- I mean plant. I think I just heard a horn-like goblin cry coming from the back garden! Alan, I've given up on marigolds. 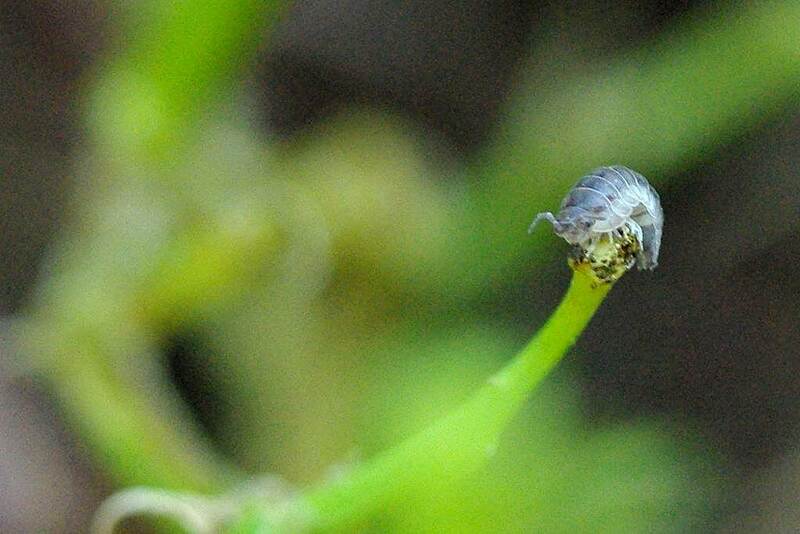 Mine get attacked immediately after planting and are gone within a week. It has always been surprising to me when nothing else around them is damaged - just the marigolds. I didn't know what was decimating them, but thanks to your post, I probably know now. Wow, that's interesting! 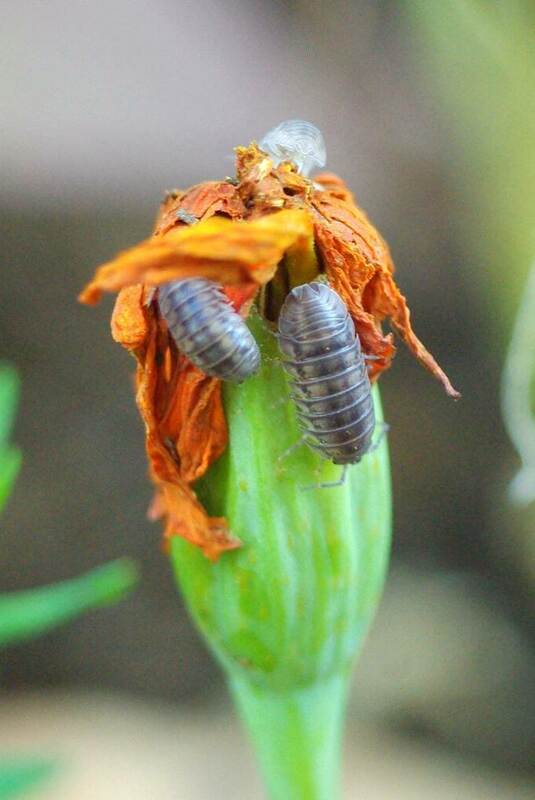 I thought nothing would eat Marigolds, much less pillbugs! 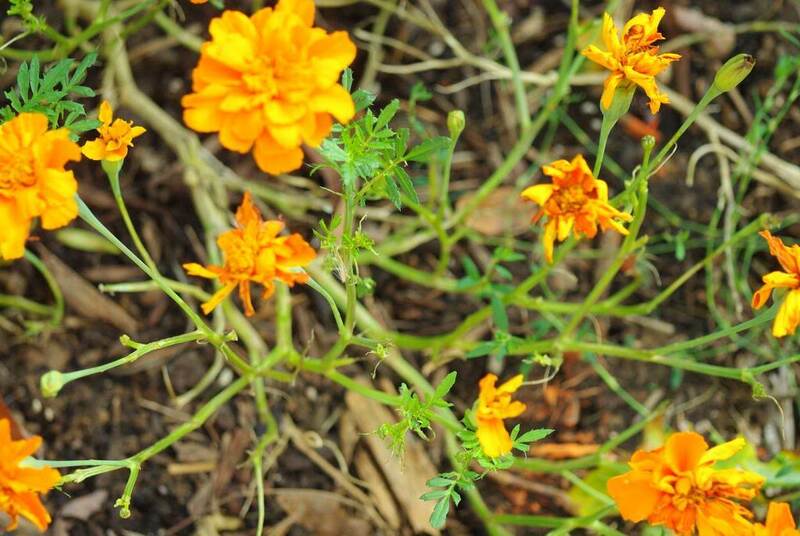 I've always loved marigolds: easy to grow from seed, drought-tolerant, and generally pest-resistant (except for pillbugs, apparently!). 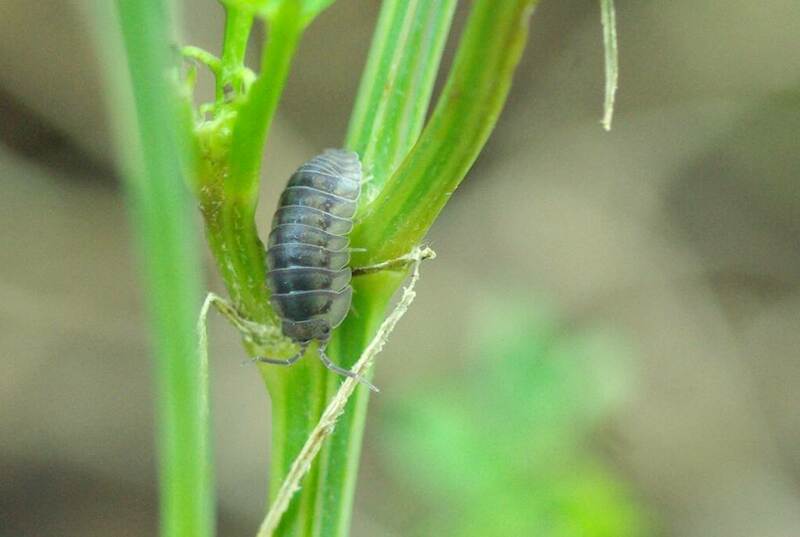 Wow, I've never known pill bugs to eat live plant material. The only time I ever see them is under rocks, etc. Maybe yours were on drugs?? LOL. Haha, I like the comparison to the game. Gardening does feel that way quite often. Some evil army attacking your players out of nowhere ... just when you are about to level up! Although an older post, this was extremely helpful as I just discovered these pests on my marigolds as I was dead heading the plants. I too was under the impression that marigolds were very hardy and not much affected them. 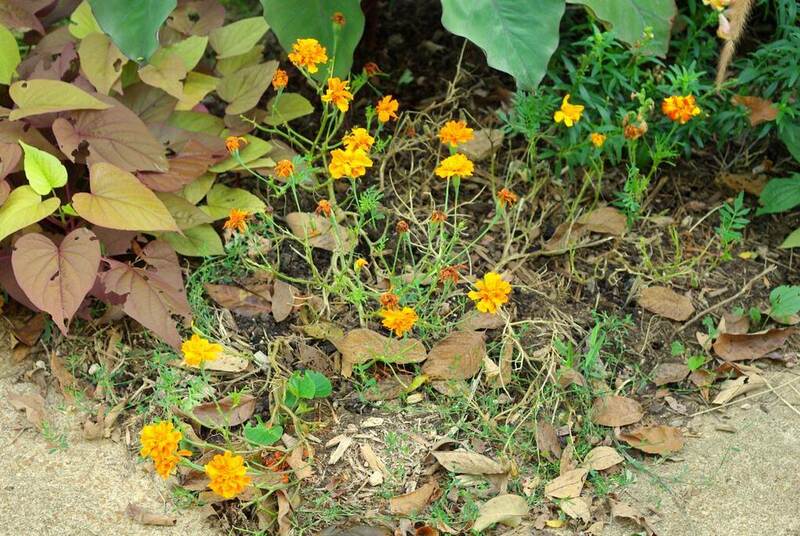 Because of the problems with impatiens I tried marigolds in a shadier, more damp area this year. 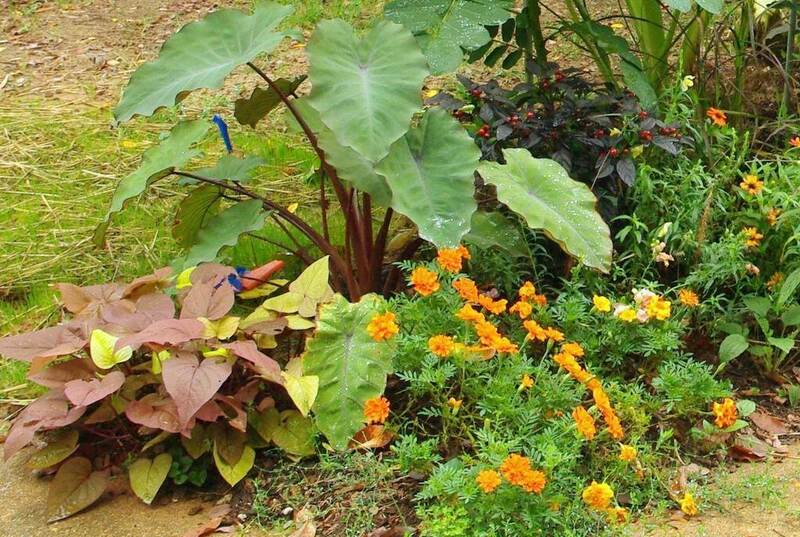 They are actually growing well & adding color, but are now under attack! Good to keep the conversation going so others become aware ~ unfortunately marigolds are not fool proof! The photos were perfect and really helped identify my problem. Great article. Appreciate you posting pics of the damage. I was just hit two nights ago and I already have several plants destroyed. I picked up some Neem oil and going to give that a try on plants and my vegetables. 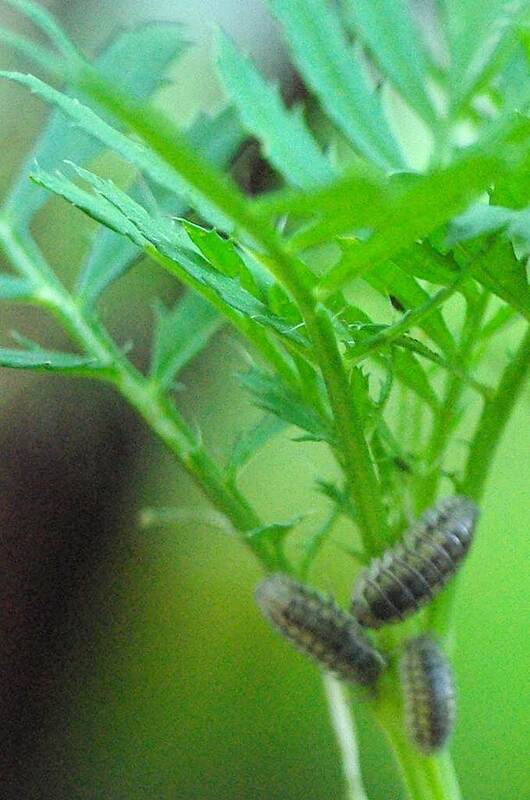 Not positive it's pill bugs but it looks like Neem will work on most pests and not harm plants, vegetables, or good insects like honey bees or earth worms.